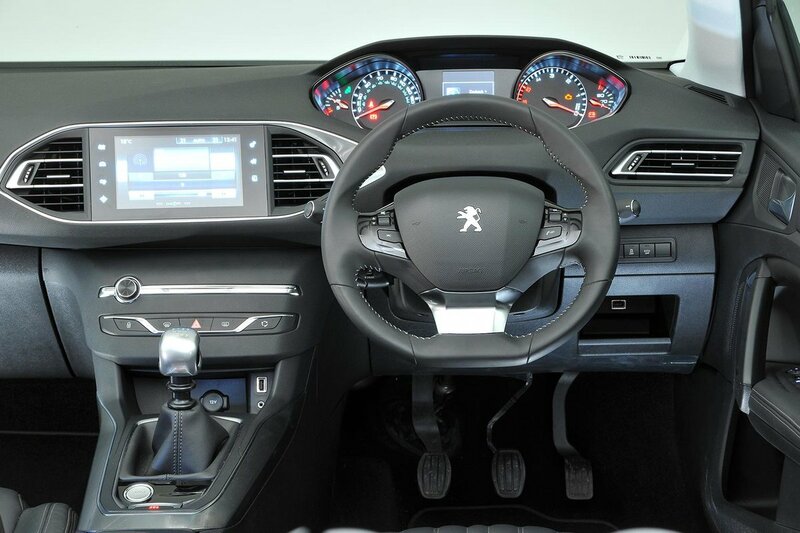 Best used Peugeot 308 Review - 2013-present | What Car? 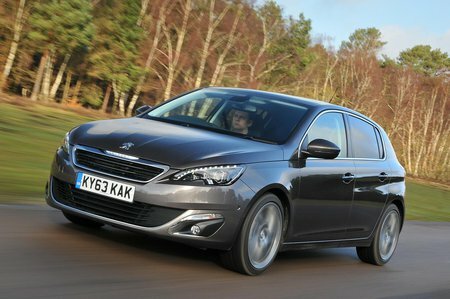 What alternatives should I consider to a used Peugeot 308 hatchback? 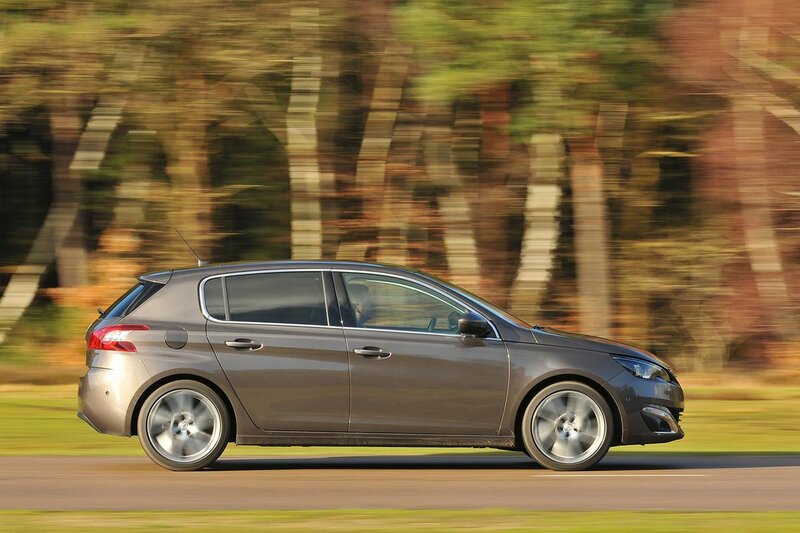 Rivals to the 308 abound in this hotly contested class. The Skoda Octavia comes with a range of refined and economical engines, as well as promising low running costs, excellent practicality and a classy interior. Countered against that, its low-speed ride can be firm and it’s quite pricey to insure. The Ford Focus is great to drive, with smooth and quiet engines and low running costs. However, its rivals are cheaper to buy used and some offer more space and kit or feel better-built. The Volkswagen Golf is the benchmark car in this class, and the comparable used models to the 308 are brilliant to drive, well equipped, refined and comparatively cheap to run. The Golf's only real fault is its dreary interior, although this is at least solidly constructed and, like the rest of the car, feels like it’ll last a long time, which makes the car a very tempting used purchase.